Are telcos realising the full potential of their customers? As the mobile communications industry becomes more competitive, so the challenge for mobile network operators to understand customer loyalty and churn will increase. Operators will need to capture the full potential from their existing customers. In Africa, mobile network and data providers face a more complex customer landscape as market saturation becomes a reality; with organisations not sure how to achieve further growth through the current business models. Often wasteful effort and costs are deployed towards acquisitions which are not yielding the required results. 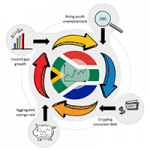 Despite the potential, South African consumer indebtedness also needs to be considered, with almost 10 million credit-impaired individuals in the local market. Low employment growth and business confidence are having a similar negative impact on the corporate insurance market. These challenges have led to big name players in the local insurance industry expanding into the rest of Africa and Asia. Old Mutual, Sanlam, Momentum and Liberty have all made public announcements advising significant capital has been set aside for growth initiatives outside the local market. If mobile network operators want to remain competitive, they need to meet their customers’ needs better than their competitors. 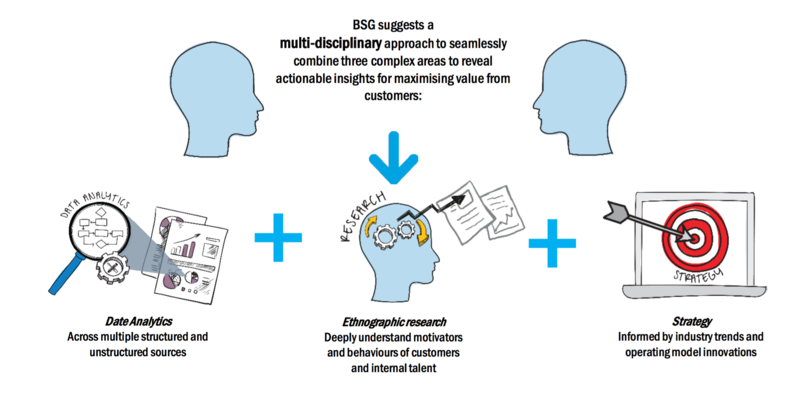 BSG’s experience points to most organisations not having the time, capacity or skills to truly understand the root causes of why their customer value targeting is not reaping results. Often strategic technology interventions are taking too long and may not actually be the correct solution. 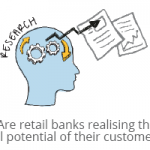 Existing data assets are also not being utilised to inform customer intelligence. Most organisations are investing heavily into business and IT, combined with various internal initiatives, to maximise customer value—a key imperative for organisations to enable them to achieve their three to five year goals. 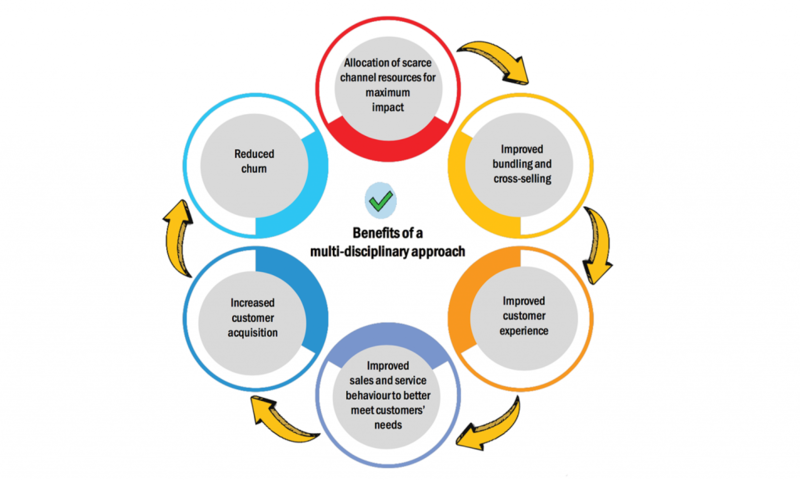 This requires flow across the entire client value chain, by breaking down organisational silos that impact customers’ experiences. BSG’s 20 years of experience ensures we understand the challenges faced by organisations when overcoming these silos. Delivering the required results also necessitates an understanding of how the change will impact the entire ecosystem. Too often we see meaningful work taking place independently within business areas, or being duplicated or double counted from a business case perspective. Improving the customer experience is a top priority for most organisations, yet finding and implementing the right initiatives can be challenging. Many small-scale changes don’t have a significant business impact, while large changes can take too long to implement or often be too complicated and momentum is lost. Operators will need to rethink how they approach marketing to allow for more effective campaigns, by looking to analytics for tailored offerings to meet specific customer needs. Despite challenging times for the telecoms industry, the International Monetary Fund1 does predict economic growth of 4.6% in 2017 for emerging markets and developing economies, higher than the global forecasted growth of 3.4%. Gartner research2 indicates the best products and services are no longer sufficient for success. Changing consumer and enterprise requirements also means radical improvements in the sales and go-to-market approach and models. Mobile network providers would do well to move away from “business as usual” and look for new ways to drive customer loyalty and retention. About the author: An executive responsible for knowledge and insights, Gary Stocks is passionate about unlocking potential and accelerating performance at BSG’s clients and people. His focus is on creating value in an increasingly digital world through customer-centric thinking and data-driven insights.